Statcounter provides customisable hit counters, visitor tracking, web analytics and website stats for iWeb. 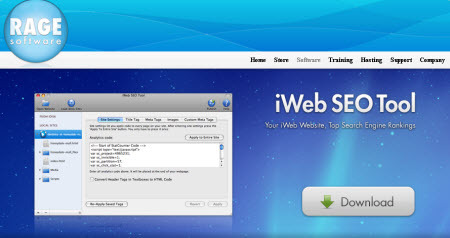 The alternative method requires the installation of the iWeb SEO Tool by Rage Software. Go to alternative installation guide. 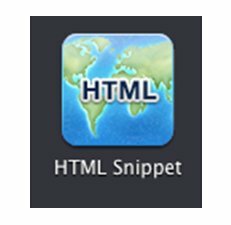 Click the "HTML Snippet" icon. Drag and drop the icon into the position on your page where you want to locate your StatCounter. When you drop the icon on your page, a text box will appear. Paste the StatCounter code into the text box. Click apply. Now you can close the text box by clicking the x button at the top left corner and that's it! 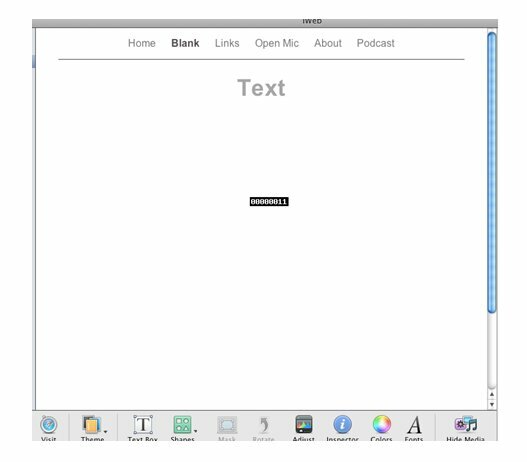 Jeremy from apptorial.com, an online database of mac video tutorials has told us about an alternative way to install StatCounter on an iWeb site. This method requires the use of the iWeb SEO Tool by Rage Software but may prove to be an easier way of installing StatCounter on iWeb, especially for larger sites. 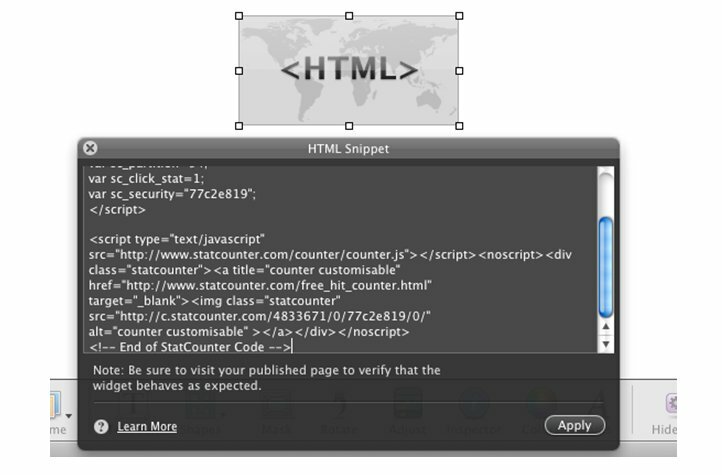 Sign up for a Statcounter account using our iWeb installation guide. 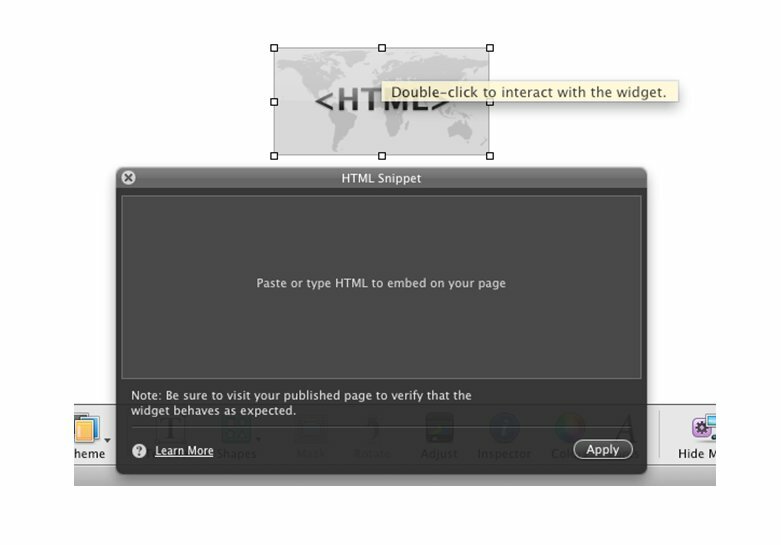 You can reinstall iWeb on your Statcounter project.